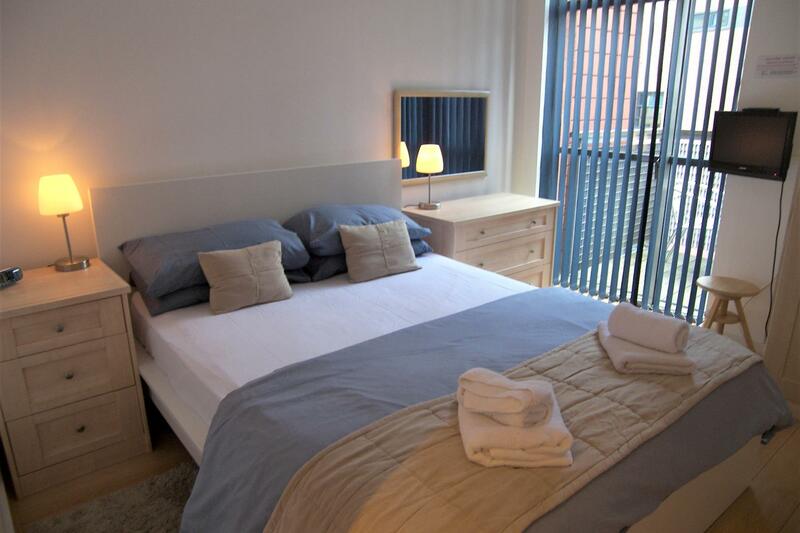 Stay Deansgate provides high quality one bedroom serviced apartments to guests looking for space, comfort, facilities and privacy for a stay of a few nights or more in the centre of Manchester. 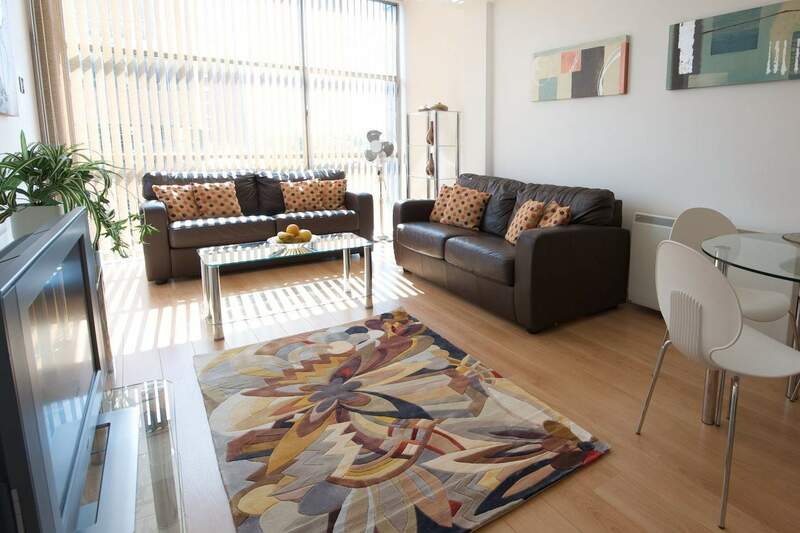 Our apartments are stylishly functional with leather and glass furniture, fully equipped kitchens and great entertainment centres with 40 inch Smart TVs and free superfast wifi. 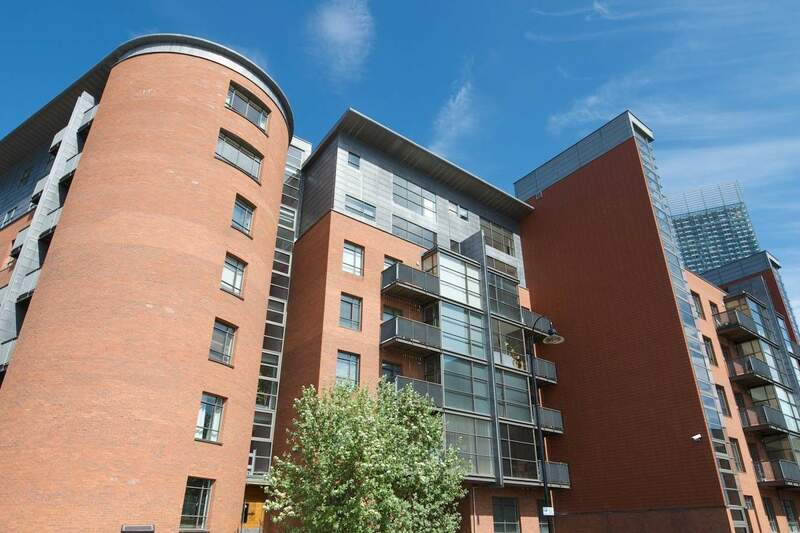 Each has floor to ceiling windows opening onto a private south east facing balcony. 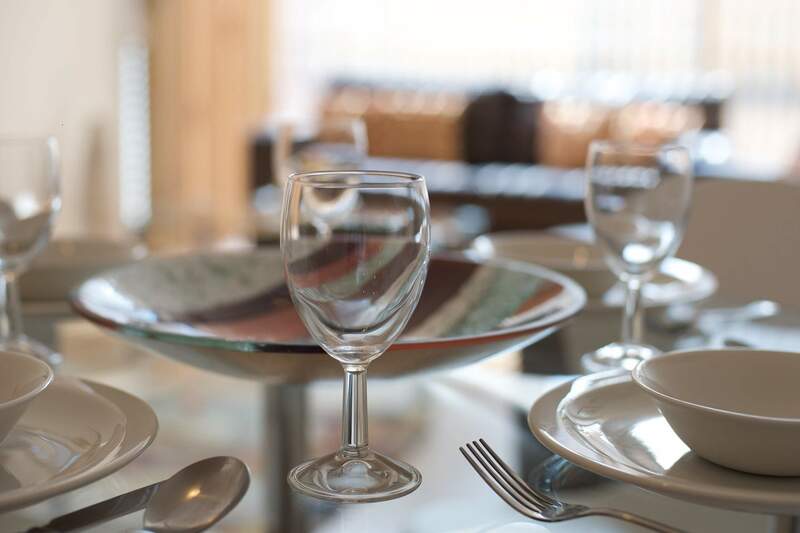 Together with discounted health club access, on-site car parking, dinner delivery services and sofabeds for additional occupancy, we offer the ideal product for a demanding market. 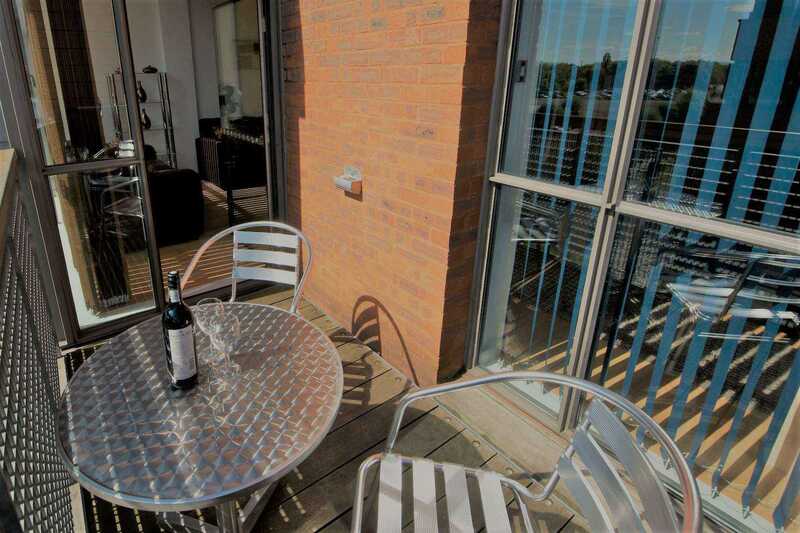 Spacious, light and bright with private balconies, free wifi, well furnished and fully equipped.